South Boston Family Dental is proud to serve the community of Boston, MA with all of their dental needs. Boston, MA is not only the capital and the largest city in Massachuttes, but it’s also the oldest city. Boston was founded in 1630 in the Shawmut Peninsula by the Puritans. The historical standpoint of the city brings in lots of tourists every year. Boston today has many colleges and universities plus many businesses focusing on finance, law, information technology, medicine, and engineering. Boston’s skyline is famous nationwide along with views of the Charles River, as it overlooks the city. 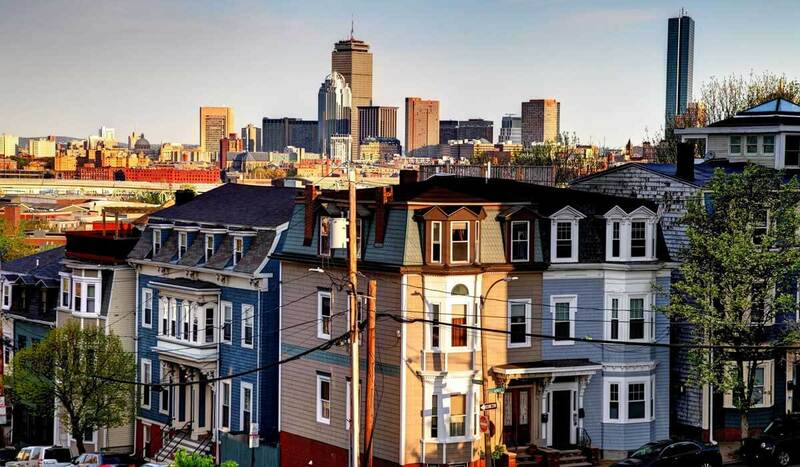 Boston is surrounded by towns that make up the Greater Boston Area where people live and work around the city. Invisalign takes on a modern approach to braces where no metal or wires are needed. Invisalign is a custom made mold to your mouth which will gradually and gently get you straight teeth. They are clear so that people won’t even be able to see them on your teeth. Invisalign is great for both teens and adults who want straight teeth but don’t want to deal with getting braces. Our crown procedure provides a cap over your tooth to bring back the size and shape of the tooth which will improve your tooth’s overall appearance. The crown goes over the visible part of the tooth, but once the crown is placed, no one will be able to notice that your tooth has a crown on it. For more information on our dental services in Boston, MA don’t hesitate to reach out to us directly at 617-268-5638.